Cloe has come into rescue through no fault of her own, good with other dogs and people when introduced properly. 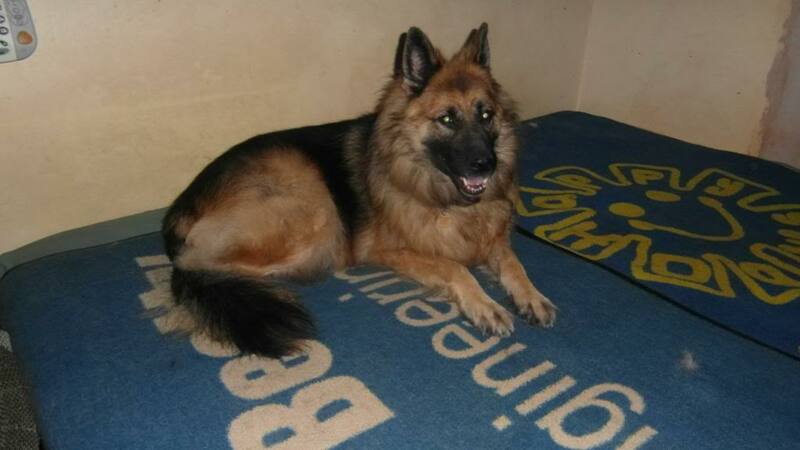 She is in foster with John in Chertsey Surrey. For more info please contact John on 01932 571268. 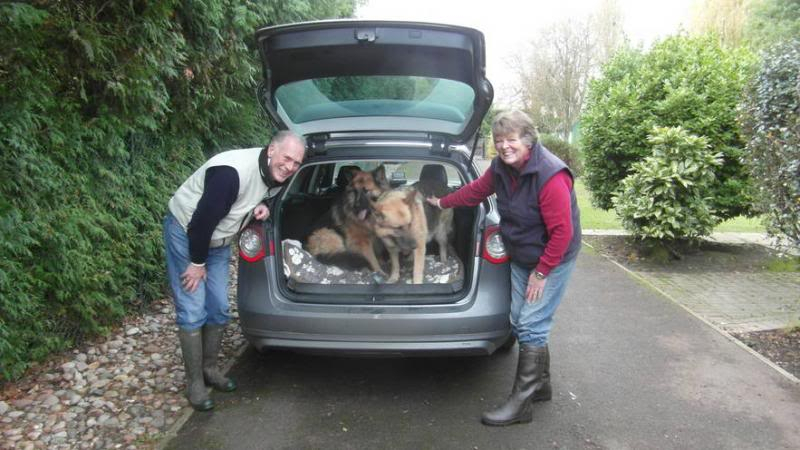 Cloe has gone to her new home.